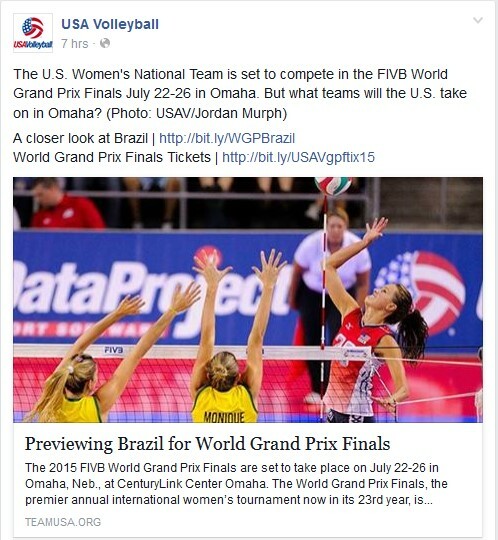 “This is a very important event for US volleyball,” said successful coach Karch Kiraly. 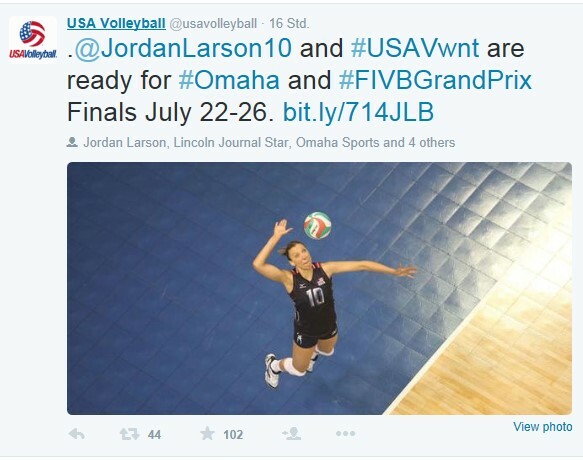 The players, including Kelsey Robinson, are also looking forward to the event and hope to inspire more people to follow and become involved in volleyball in the USA: “That will be huge, to get a fan base going and people interested in USA Volleyball.” The latest figures say approximately 50 million people in the USA occasionally play volleyball. Volleyball is also one of the most popular sports in schools and universities. In recent decades, the US national teams have been among the best in the world. The men’s national team won Olympic gold on three occasions (1984, 1988 and 2008) and the World Championship title once (1986). The ladies won their first World Championship title in 2014 after claiming two silvers and two bronzes. They finished runners-up at the last two Olympic Games, and the goal for next year’s summer games in Rio is to win gold for the first time. They also have their sights set firmly on the title in the final round of the 23rd FIVB World Grand Prix, which they will play in front of their fans in Omaha. With five titles to their name, the United States are the second most successful country in the 22 editions of the annual showdown between the top women's teams in the world. Only record winners and defending champions Brazil have more titles (10). Between 2010 and 2012, the US team completed the only hat-trick of successive titles in the history of the event. 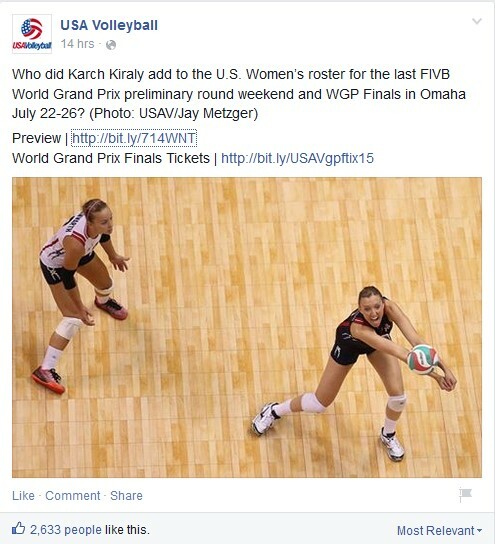 However, this was followed by disappointing sixth and seventh places in the next two editions of the FIVB World Grand Prix and the US team are out to make amends. Following impressive displays in the preliminary round, the early signs are good.